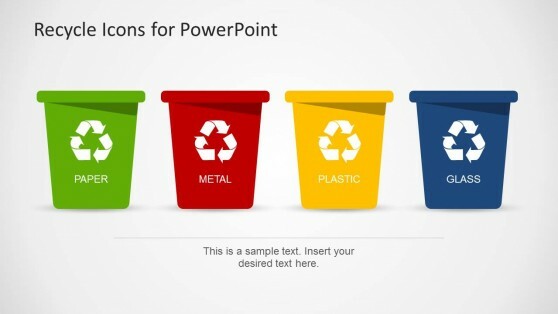 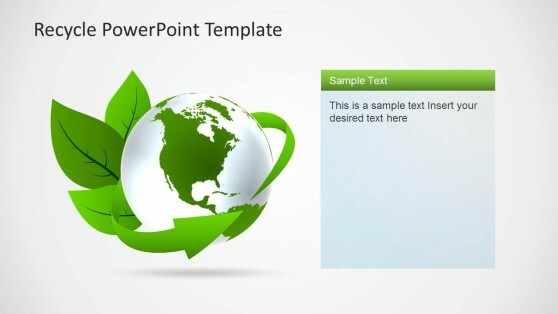 Download Recycle PowerPoint Templates for creating Eco-friendly presentations or generating green awareness. 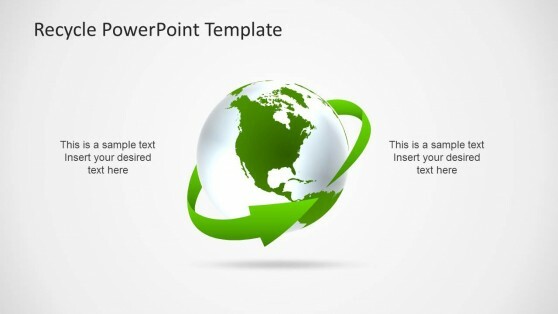 Our catalog contains presentations with green themes, , recycle icons and energy related shapes, created as PowerPoint object, fully customizable , enabling the user to reuse this diagrams in different presentations. 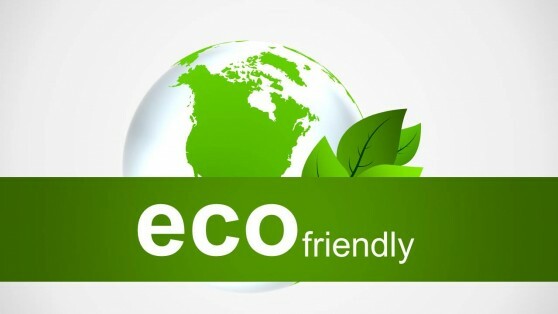 As part of this new age Corporate Social Responsibility, recycling , green awareness and energy intelligence is becoming a default standard over the corporate world. 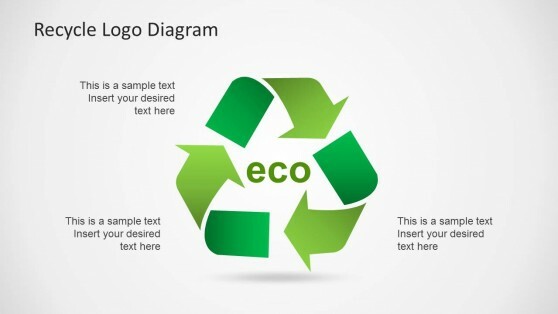 Create amusing presentation with this modern templates and generate ecology impact within your audience.